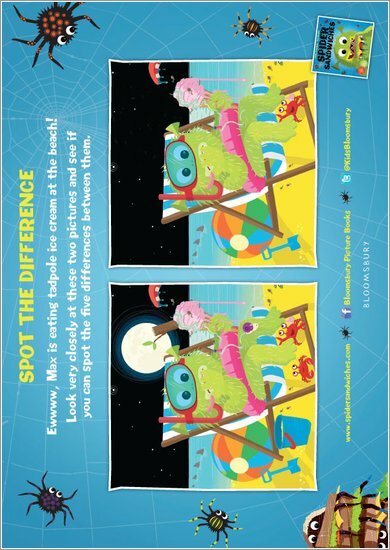 Can you spot 5 differences between these pictures of Max eating tadpole icecream at the beach? To download this file, select the “Download” link and then right-click on the image and select “Save image as”. Choose the folder you would like the image to be saved in, and then select “Save”.